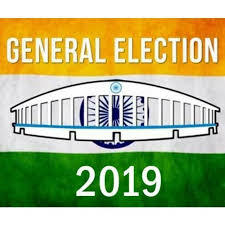 The 2019 General Election of India are due to be held in all over India in Apr-May month of 2019 to constitute the 17th Lok Sabha. 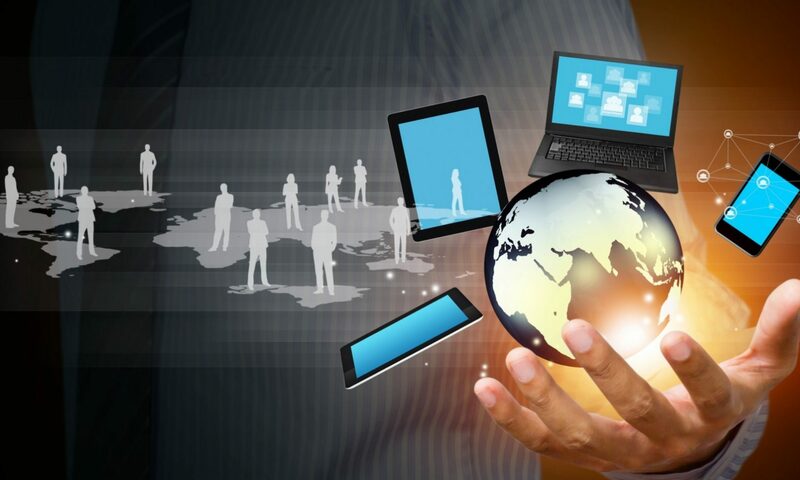 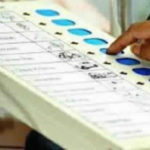 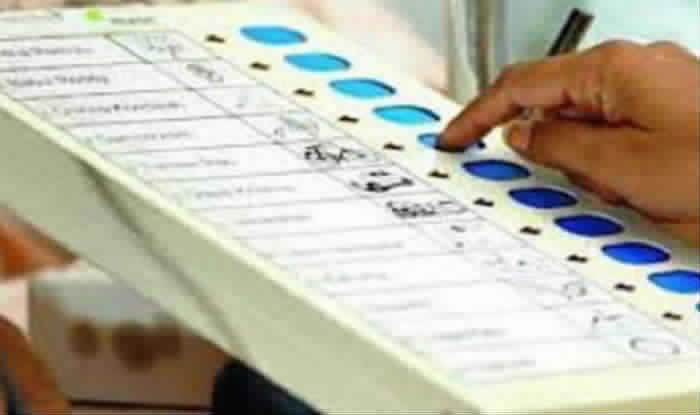 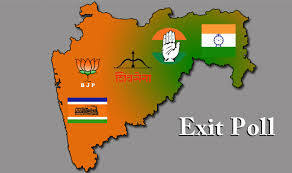 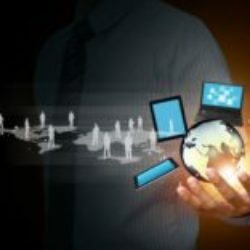 The incumbent BJP, main opposition party Congress(I), national parties like BSP, NCP, CPI, CPI(M) and other regional parties like TMC, AIDMK, DMK, SP, RJD, JDU and others are considered to be the main contestants in this upcoming general election. 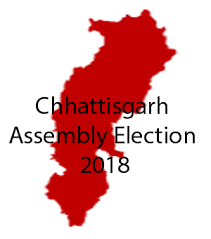 The previous general election was held for 16th Lok Sabha in Apr-May month of 2014 which was won by NDA led by BJP under the leadership of the current PM Narendra Modi. 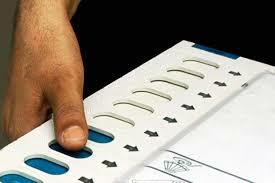 The First Lok Sabha election of India was held in the year of 1951-52. 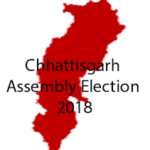 The 2018 Assembly Election of Telangana are due to be held in Dec month of 2018 to constitute the 2nd assembly of Telangana. 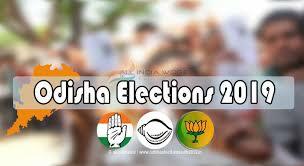 The incumbent Telangana Rashtra Samithi (TRS) and major opposition party Congress(I), BJP, TDP, AIMIM and Telangana Jana Samithi are considered to be the main contestants in this upcoming assembly election. 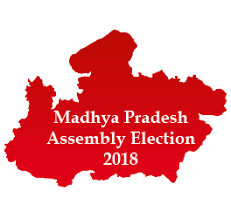 The 2018 Assembly Election of Madhya Pradesh are due to be held in Nov month of 2018 to constitute the 12th assembly of Madhya Pradesh. 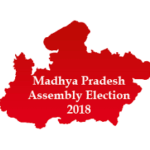 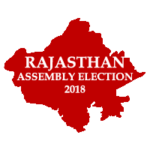 The incumbent Bharatiya Janata Party(BJP) and major opposition party Indian National Congress(I), and Bahujan Samaj Party(BSP) are considered to be the main contenders in this upcoming 2018 MP assembly election.